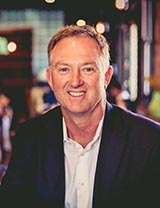 As a CPA qualified accountant with an MBA, Scott combines impressive business skills with more than 20 years' real estate experience to keep the Walkom ship headed in the right direction. He works hard at fostering a professional, dynamic and stable work environment for his team, and the quality of his staff reflects this astute management. Technology has empowered both buyer and seller in today's property market, and Scott harnesses every tool at his disposal, from Facebook to YouTube, to ensure Walkom's clients are getting an advantage. Contact Scott today for expert advice on residential homes, residential developments, off the plan sales & commercial property. Graeme's formidable negotiation skills stem from a combination of 30 years in real estate and 10 years as an insurance underwriter. 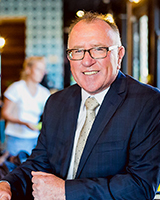 He kicked off his real estate career in 1982, working out of Charlestown when Newcastle was emerging from its working class roots, and since then has sold properties right across the board. Graeme specialises in property developments from the ground up, as well as off-the-plan sales, land-subdivisions, new homes, apartments, townhouses and older properties. He lives in Tea Gardens with his family where he indulges in his other passion in life, fishing. Thomas is an enthusiastic and determined agent who specialises in inner city Newcastle and off the plan developments. He is a team player, who loves the team environment at Walkom Real Estate, and possesses a reputation for building exceptional client relationships. 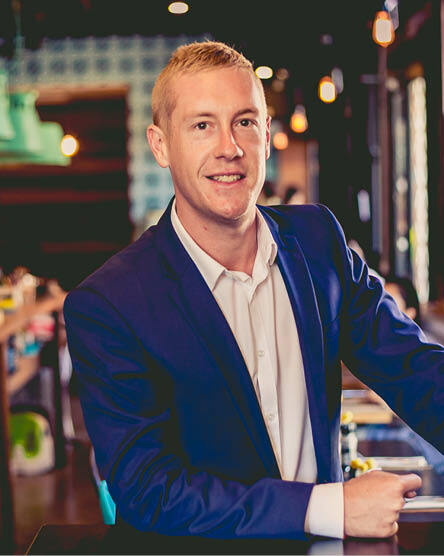 When he is not working at making clients dreams come true, you can find Thomas at the golf course, training at the gym or socialising with friends and enjoying Newcastle’s beautiful coastal lifestyle. For Kathie, it's more about the people than the property. 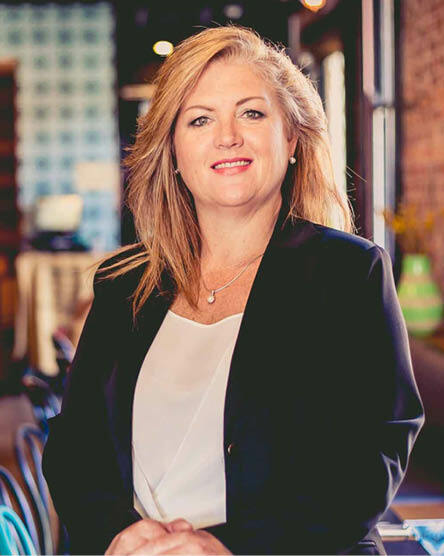 After more than a decade now in real estate she has helped clients buy and sell property in the Newcastle, Lake Macquarie, Port Stephens and Maitland regions. Some have smashed suburb records and some have bought their dream homes. Kathie understands what her clients want and need to make the process as stress free and rewarding as possible. 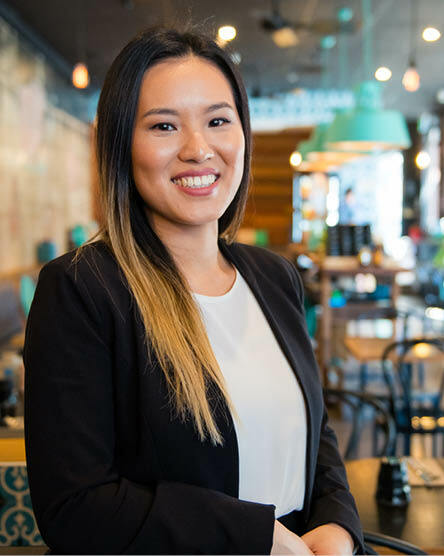 Emily’s hard-working nature and strong work ethic derive from her years of hospitality experience and her previous role as supervisor/assistant manager, building key skills in quality customer service, attention to detail and organisation. With a Bachelor degree in Commerce, there was many opportunities awaiting her. Emily decided to continue study and completed her Certificate IV in Property Services (Real Estate). She is determined to build a successful career at Walkom Real Estate with the qualities and knowledge she has gained. Emily is also bilingual and can speak Cantonese.